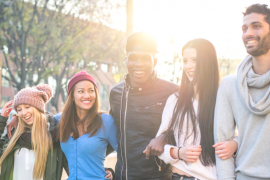 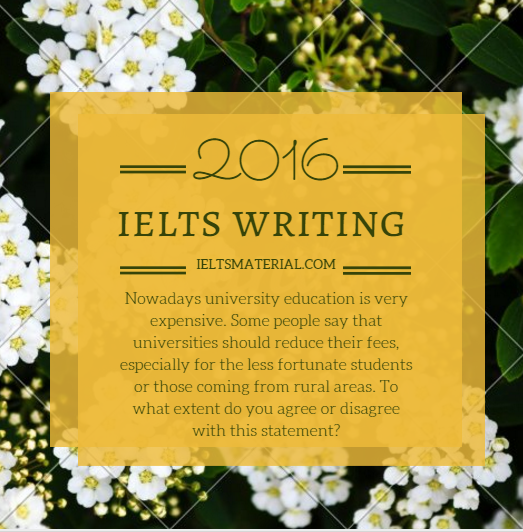 – How to Express Contrasting Ideas in IELTS Writing & Speaking? 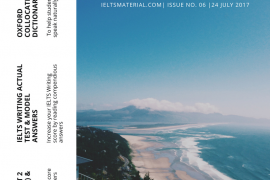 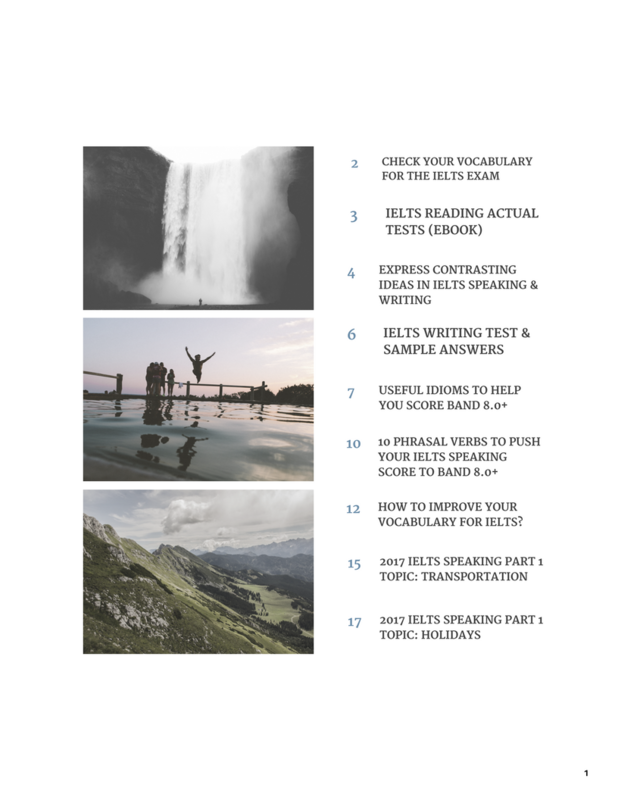 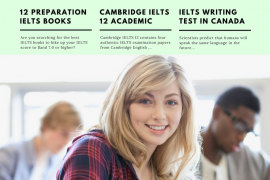 – How to Improve Your Vocabulary for IELTS? 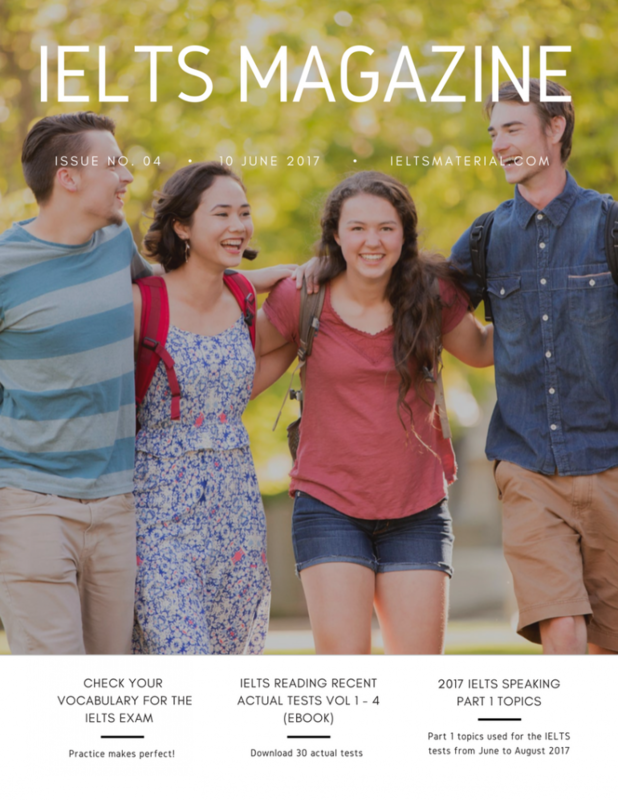 Dears, when will you release the next magazine?